Congratulations Mr. Carlisle. Deep Value is one of my Top 10 Business Books of all time. This is an amazing accomplishment for you. WAY TO GO! 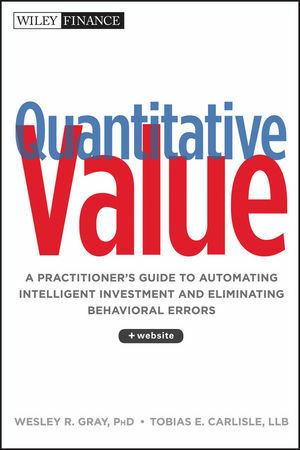 Deep Value is my favorite investment book, alongside with “Margin of Safety”. By the way, I was a full-time Spanish translator until recently, if you ever plan to have it translated into Spanish, I would do an excellent job. Thank you for the very kind words. I’ll let the publisher know! 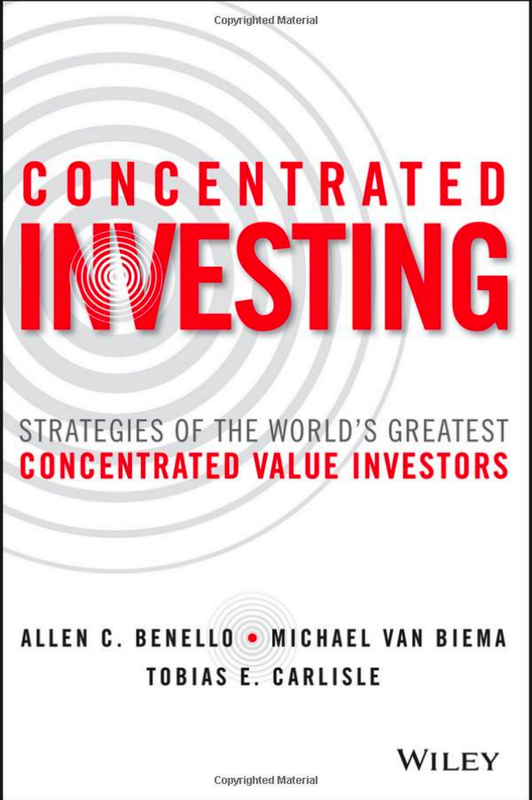 Deep Value is my favorite investment book alongside with Margin of Safety. By the way, I was a full-time professional Spanish translator until recently; if you ever plan to have it translated into Spanish, I might be of help.